YEEPEEEE!! 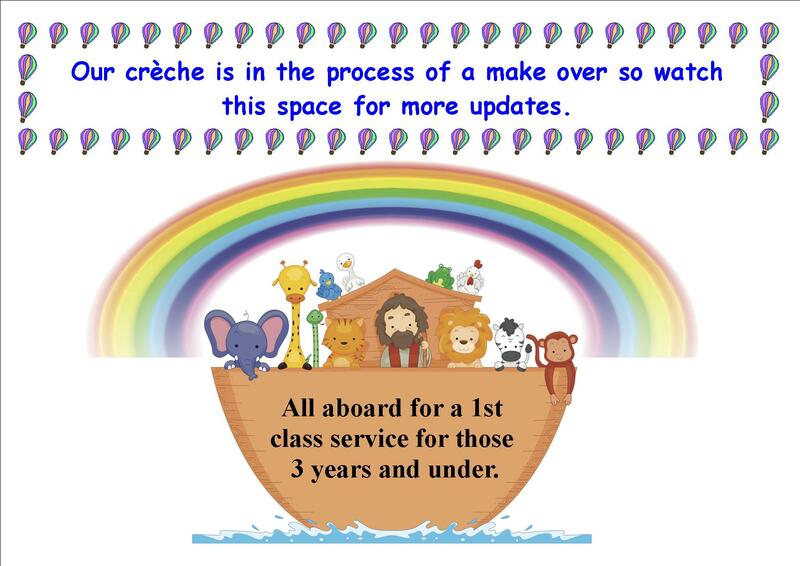 the creche is now officially opened. A visit from our very own Bethel Bear along with Big Ted kicked off the proceddings and prayer of dedication was said prior to the blinds being opened. 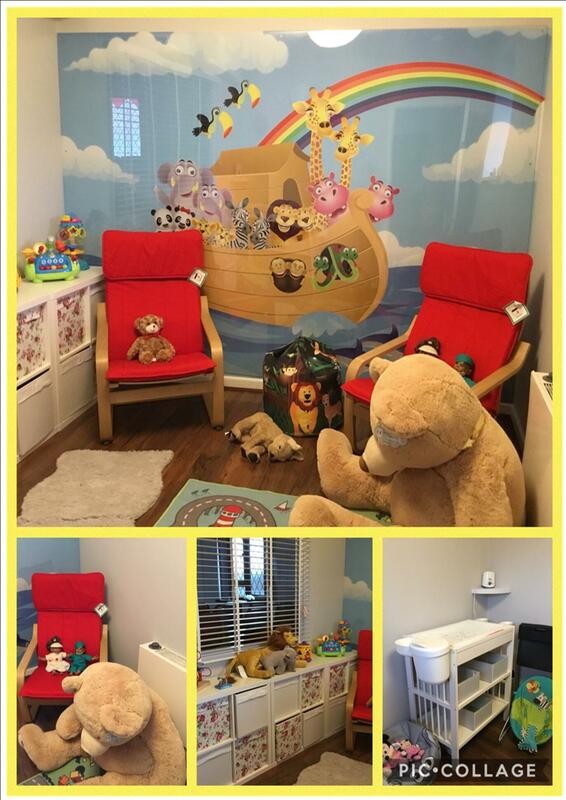 Our newly refurbished creche is a very beautiful room for parents with children 3 years and under. It is a place that they can go whilst still being able to see and hear the service without the worry of any noise from the children. The Noah's Ark murial is fantastic, not forgetting to say a big, big thank you to all those that helped make this happen. Have a look below at some of the pictures and we hope that the children who use it will feel at home and have a lot of fun interacting with the stuff. 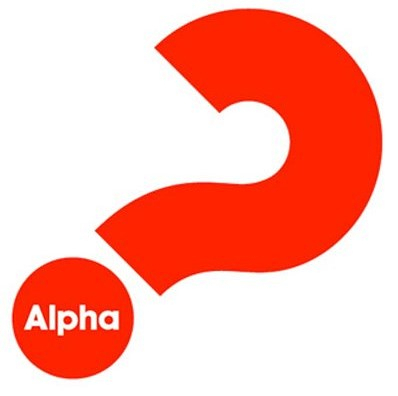 Come and join us on Alpha and explore Life, Faith and Meaning in a friendly and relaxed atmosphere. "Let you curiosity be cured". 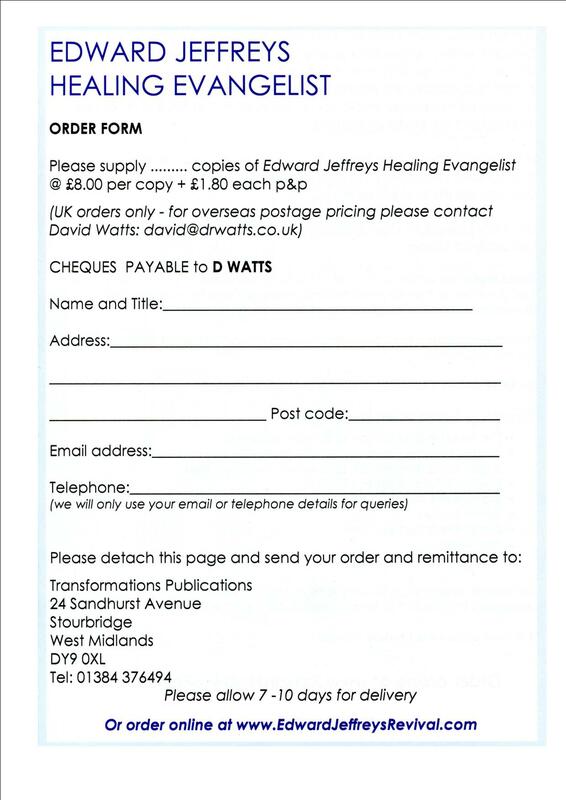 Please see below details of how to order the book. Following on from the book "The Healing Evangelist" we are hosting a book launch written and researched by a former member of Bethel Christian Fellowship. 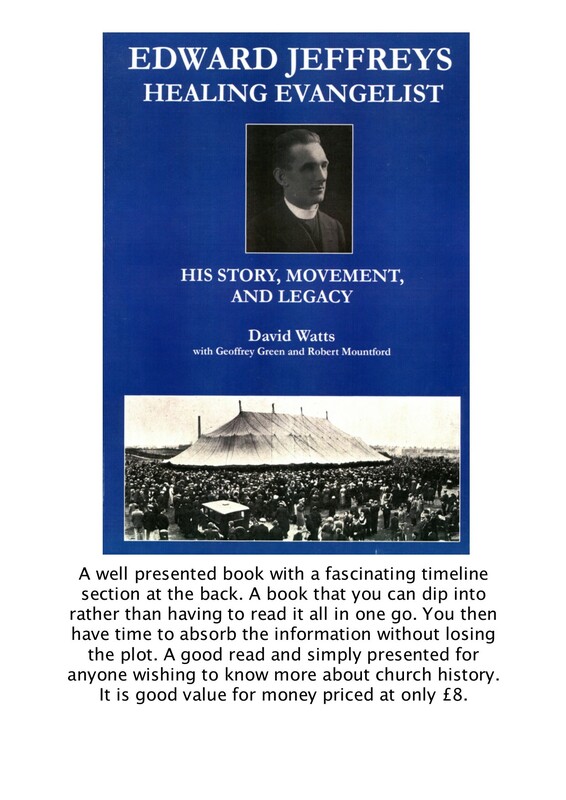 This second book gives a much broader view of the Pentecostal movement in this area and will be an interesting edition to your personal library.